The Spotlight on Ryan Meinerding panel, head of Visual Development at Marvel Studios, at this year’s WonderCon kicked off with a rather neat featurette that included sound bites from some of Marvel Studios’ key figures in command, including Kevin Feige and Victoria Alonso. The featurette included a brief discussion of Meinerding’s role in creating the onscreen concept art for the Marvel Cinematic Universe (MCU). Meinerding, grateful to lead a tremendously talented team of artists, discussed the group’s collaboration in creating the concept art for the MCU in greater detail. Having previously worked with Jon Favreau on a prior project, Favreau went on to recommend him for a position at Marvel. Having been involved with the MCU since its inception, 10+ years later, Meinerding discussed a variety of topics, from a period of 3-4 months spent isolated just drawing and researching World War II for Captain America: The First Avenger (some time prior to Iron Man 2’s release) to the day Feige came into his office to discuss starting up on designing for Peter – Parker, not Quill. Of particular note were Meinerding’s comments in regards to Marvel Studios’ differing approach to integrating artists into the process compared to what he had experienced elsewhere. Meinerding noted the level of exposure the artists had to the producers of the film from inception, whereas, usually, this type of work would have entailed working with perhaps just a costume designer or production designer. This cross-departmental collaboration allowed for the concept art to form a major component of the story for each character, as well as the visual foundation for the MCU as we know it. 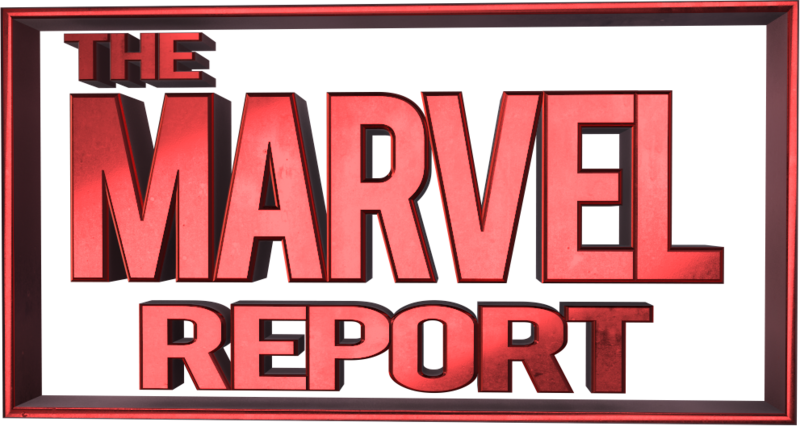 With each passing year of artist retention at Marvel Studios, Meinerding further comments on an increased ability to trust and delegate tasks to the artists making up the team. Time, in essence, also leading to each artists’ individual sense of ownership over their own work. Through their shared experiences working on each installment prior to and including Avengers: EndGame, each artist is ultimately able to deliver exactly what is required. And in terms of even farther out installments, when inquired about the Disney-Fox merger bringing in a whole host of new characters, Meinerding eagerly looks forward to being able to work with any of them.